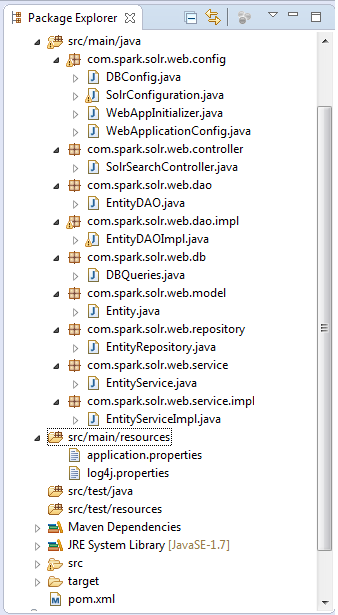 Here is an example on how to use jsf framework to develop a fully blown JavaEE application. when it comes to jsf all should know its a specification from sun and has been implemented by lot many vendors, some of them are “PrimeFaces”, “RichFaces”, “IceFaces”. The advantage of using JSF is the UI components are directly binded to Managed bean properties(value injection). 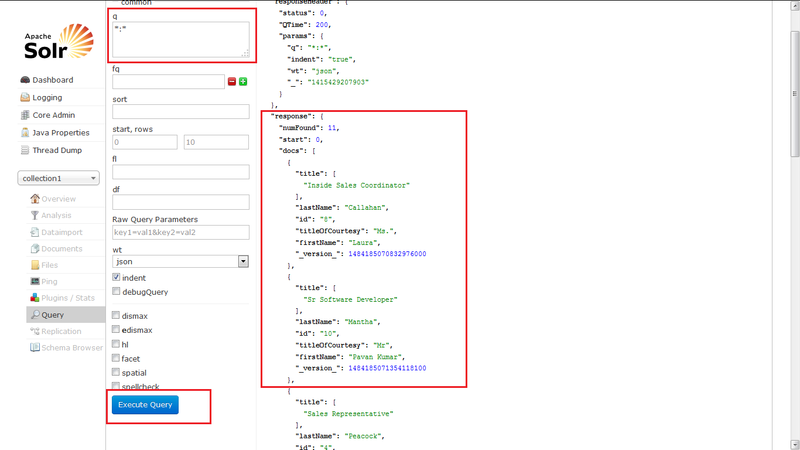 In this example i want to show how to push data to database and retrieve from database to front end. This example is implemented in “Primefaces5.1”, “Maven”, “MySql”. Once done with our configuration files let us write the page from which the operations are done. let us write a DTO in which we hold the data. Here comes the major part of our code, its our backing bean which controls our jsf page. There are lot many concepts involved in the below code, we achieve dependency injection using @ManagedProperty annotation in the below code we have injected the dao and dto objects to backing bean using @ManagedProperty annotation , also we used ExternalContext object to redirect to the jsf page from managed bean. here our dao layer logic. The speciality of this example is that i have implemented the PBEWithMD5AndDES algorith for encrypting and decrypting the passwords for security purpose. Let us have a helper class which will create a connection object and return DAO layer. finally the output is as below.